Eight mallards flew over Valletta and the event was so extraordinarily rare that the self-proclaimed bird-shooter in Joseph Muscat’s government shoots them with the only gun he’s allowed to carry inside the Auberge de Castille: the hi-res camera on the back of his phone. This guy, Clint Camilleri, who can’t sit through a Cabinet meeting without fantasising about hitting 8 birds with one cartridge, is the Parliamentary Secretary for Animal Rights. Animals can rest easy knowing this blood-thirsty hunter is their last line of defence at the Cabinet table. His mind, quite literally, never leaves them. 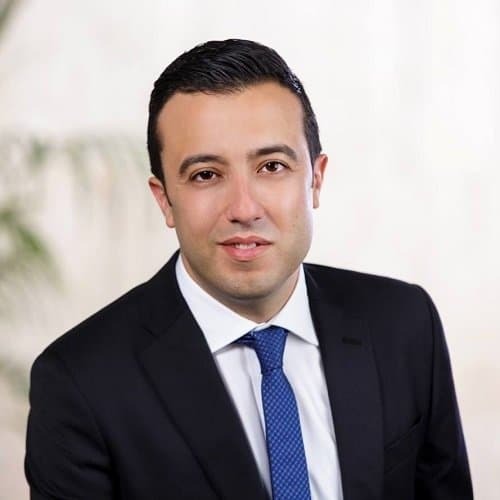 And animals, like construction magnates and crooked bankers, are all set with Malta’s political class because in the unlikely event of the PN replacing Labour a future Animal Rights Minister in an Adrian Delia’s government will take care of them just as keenly. Consider how yesterday the Shadow Minister for Animal Rights in the Adrian Delia shadow cabinet stood shoulder to shoulder with his boss at the PN’s press conference on government corruption. 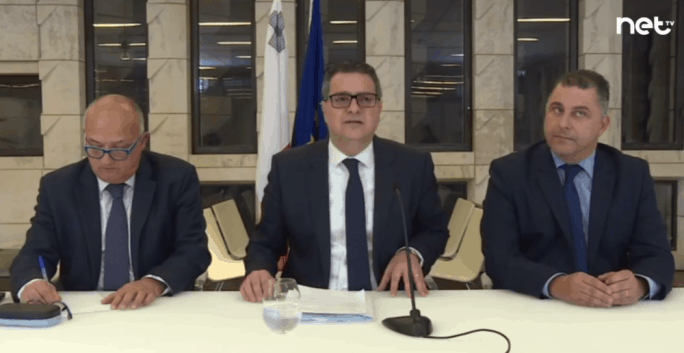 When all other MPs appeared to be embarrassed to sit next to Adrian Delia as he called on Konrad Mizzi to resign on the back of “mere allegations,” Mario Galea, defender of animals, defended his boss with aplomb. It’s truly smashing here, if you’re an animal.